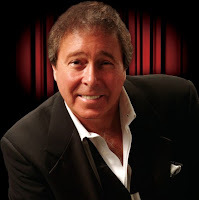 Please join Dennis every Thursday afternoon at Michael Gaughan's South Point Hotel & Casino in the main showroom for the "The Dennis Bono Show!" Tickets are available on Wednesday & Thursday at the main box office starting at 12pm. All you need is your players card and your ticket is FREE!! Chef Maria & family serving Las Vegas since 1949! Welcome to the Bootlegger Italian Bistro featuring the original recipes of Chef Maria Perry. 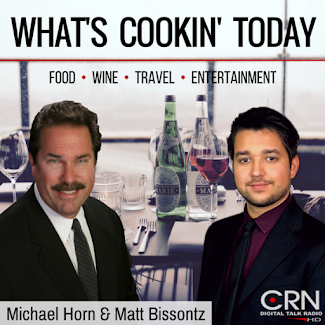 Maria and her late husband “Al” are respected pioneers of the Las Vegas restaurant industry. Chef Maria and their daughter, Lorraine Hunt-Bono (former Lt. Governor of the state of Nevada) and husband, recording artist Dennis Bono along with Lorraine’s son, music producer, Ron Mancuso and his son Roman oversee the operation. This dedicated Italian family fondly contributes their combined talents to bring the finest food, drink, hospitality and entertainment to the many friends, celebrities and visitors who patronize their restaurant – continuing a family tradition in Las Vegas for over 65 years. 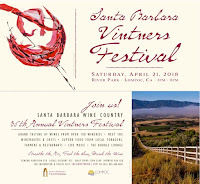 Join us for the 36th Annual Vintners Festival in majestic Santa Barbara Wine Country, where vintners still pour their own wines. 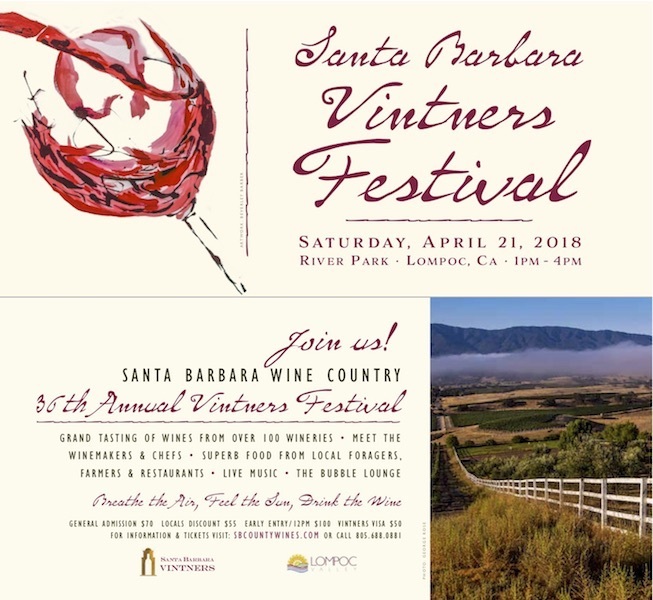 Taste from over 100 wineries, savor our best local fare from farmers to foragers, and meet the chefs who make it magical. Drink in the sparkling Bubble Lounge, listen to live music, learn from our cooking demos and let our landscape soothe your soul. A Vintners Visa carries you out to the tasting rooms and the vineyards themselves, while weekend happenings are offered throughout Wine Country. Welcome! Bien Venue! We can't wait to see you!